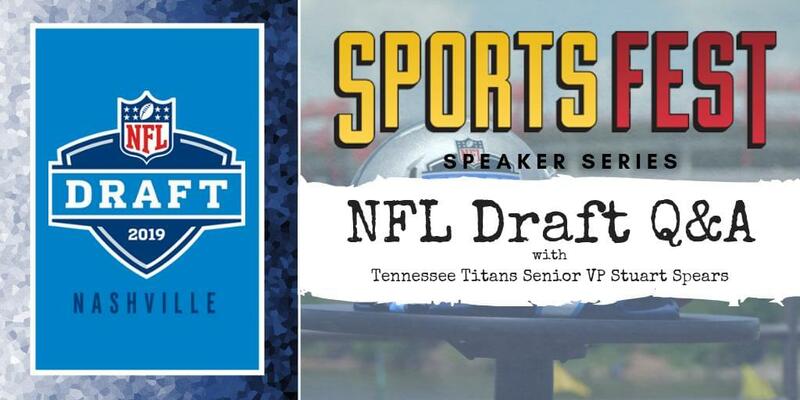 Nashville is set to host the 2019 NFL Draft! The draft begins on Thursday, April 25th and ends on Saturday, April 27th. 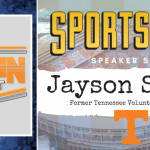 Have questions about specifics on the draft? 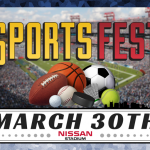 SportsFest is a great opportunity to get those questions answered! 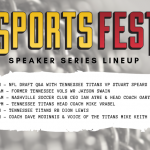 104-5 The Zone will host a NFL Draft Q&A at SportsFest on Saturday, March 30th where you will be able to speak with Tennessee Titans Senior Vice President and Revenue Officer, Stuart Spears and 104-5 The Zone staff. This will begin at 9:30 a.m. 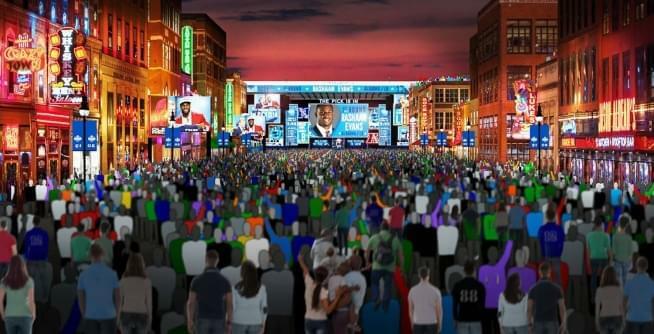 The Main NFL Draft Stage will be located on First and Broadway, with picks on the main stage taking place on Thursday evening (April 25th), Friday evening (April 26th) and Saturday afternoon (April 27th). Admission will be FREE to the public. While there will be some limited seating and VIP access areas, the general idea is that fans can stand and walk around Broadway as the draft is taking place. 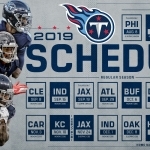 The Schermerhorn Symphony Center will play host to Selection Square, which is where tables with representatives from each NFL team will be making their draft selections. 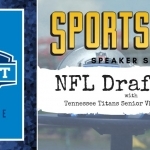 The NFL Draft Red Carpet will take place on Thursday the 25th at The Green at Riverfront Park. 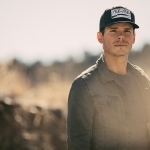 Concerts with “high level talent” are being planned for the main stage on Broadway all three days, as well as on another stage across the Cumberland River. The NFL is planning on having Thursday’s concert on the main stage before the first round of the draft, with additional shows taking place following the draft on Friday night and Saturday. Plans for the 2019 #NFLDraft were released earlier today. 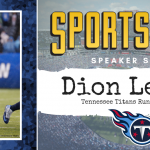 Multi-Platinum singer/songwriter Dierks Bentley will headline a free outdoor concert on Saturday, April 27 as part of the 2019 NFL Draft and St. Jude Rock ‘n’ Roll Nashville Marathon and ½ Marathon at the Draft Main Stage in downtown Nashville. 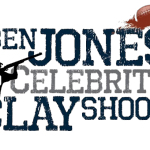 20 other Nashville-based artists are expected to perform throughout draft weekend as well.